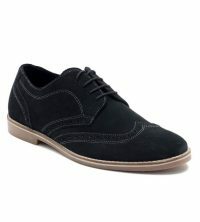 Discover high quality men’s shoes at Yabelo. 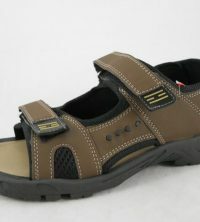 We have an extensive wholesale fashion shoes stock for men from high quality designers in European markets. 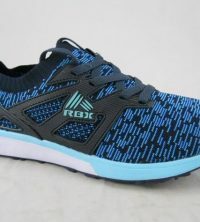 We offer all kinds of stock lots wholesale shoes including sneakers, flip flops, boots, sandals, flat shoes, slippers, sneakers, joggers, formal shoes, and men’s leather shoes stock. At Yabelo you will find shoes of all materials including leather, canvas, suede, plastic, cloth, and others. 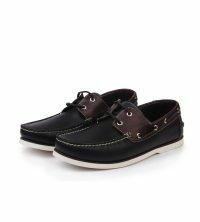 You can start exploring our entire range of wholesale fashion shoes and men’s leather shoes stock right away! 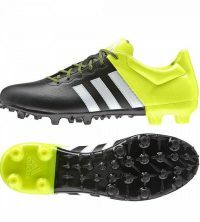 All our men’s wholesale footwear stock is from end of line wholesale, liquidation stock, excess overstock, closeout shoes stock and clearance stock lots from only last year in Europe. 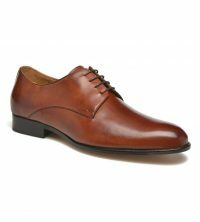 From overstock boots to men’s leather shoes stock to cheap casual shoes online, we deal in all types of men’s shoes and can supply your retail store, online shop, or chain store business needs. All our wholesale shoes stocks are bought from high end European brands such as Nicholas Deakins, Mustang, Mtng, Sixty Seven, Maria Mare, Hannibal Laguna, Estefania Marco, Wau, Cheiw, Hakimono, Much More, Sonnax, Baerchi, C by Chevignon, Coronel Tapiocca, Creeks, Fosco, Franck Cammas, Kangaroo, Lh by La Halle, Lois, Luissetti, NYC, P by Pataugas, Skechers, Trappeur, Walking and many more. 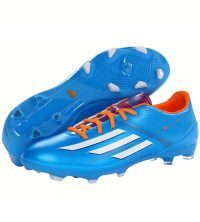 Yabelo is a well-known stock lot shoes exporter from closeouts, liquidation stock wholesale, overstock, and end of season clearance items. 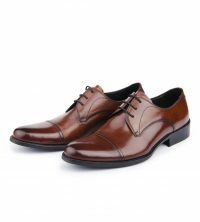 We expertly deal with purchase and sale of men’s leather shoes stock from famous designers. 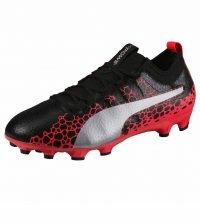 We are the leading wholesale men’s shoes suppliers with a prominent b2b wholesale clothing network. We regard our clients as essential team members and focus on providing maximum client satisfaction with every order.